Here is a sample of the things we can do for you. Alternatively, you may prefer us to work as part of your in-house team on a specific phase of your project. 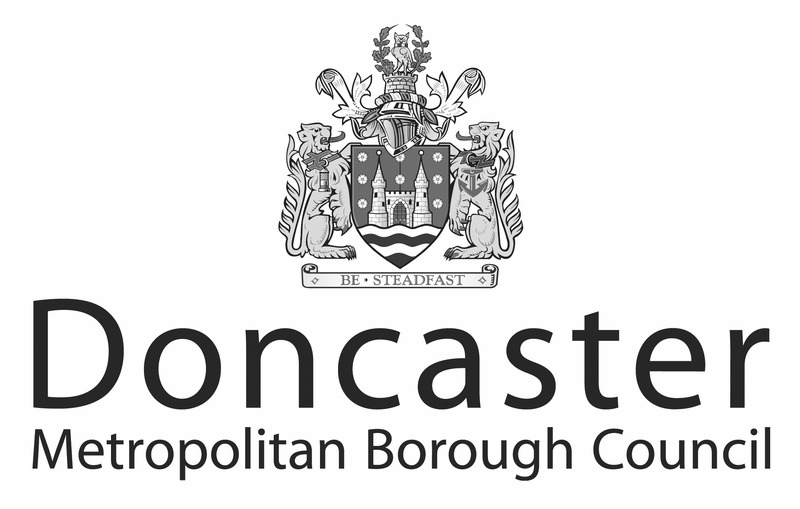 We have recently completed the redevelopment of the Doncaster Metropolitan Borough Council Internet & Intranet sites deploying Orchard CMS-based applications as Microsoft Azure Cloud Services. Cloudoko Forms is an innovative design and runtime platform for delivering powerful, accessible and responsive forms to be used standalone or embedded in your website pages. 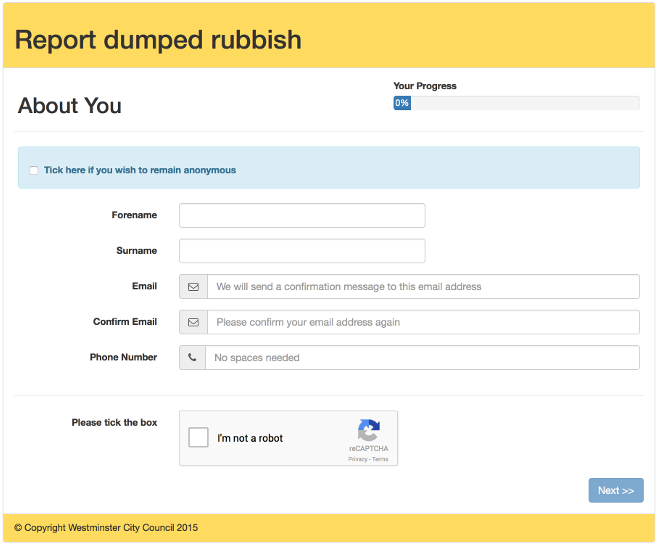 You can create forms from scratch using our powerful but simple-to-use designer. You can even use the designer to publish your existing internal CRM enabled business processes online † avoiding the need to rebuild them for the web. Our service takes care of the complex integration to your internal systems, ensuring that the information delivered to the back office is just as good as if your agents took the call. 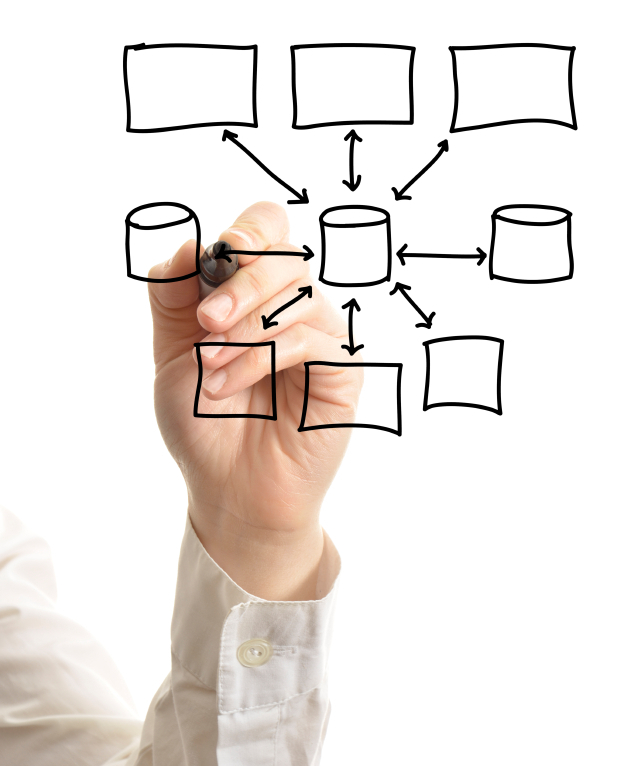 † The publishing of existing business processese feature is currently only supported on KANA / Lagan CRM. We would be delighted to help customers using other CRM products. 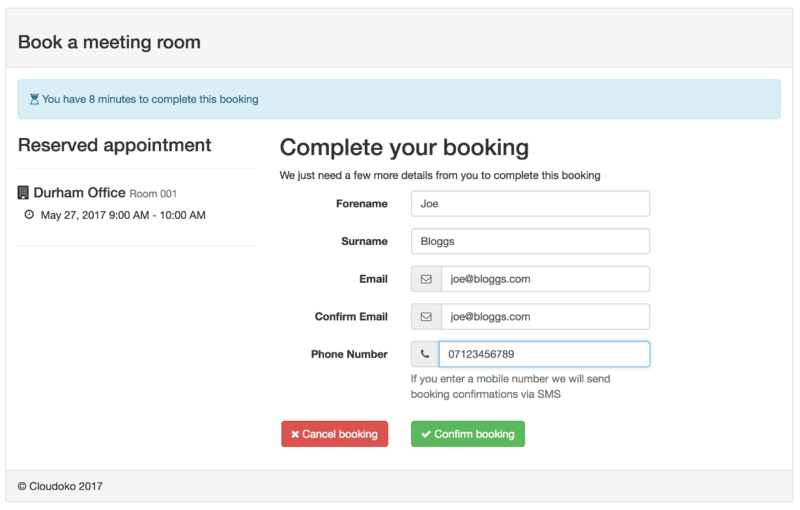 Cloudoko Bookings is an easy-to-deploy appointment booking solution that can handle employee, resource and team bookings that have complex diaries and working patterns. It can be deployed either standalone or embedded in your website pages, and the comprehensive API even allows it to be used solely as a bookings engine. The best web customer service experiences only happen when you can give your customers honest and up to date information through your website or CRM system. The problem is that this information is often locked away inside legacy back-office systems that were never designed for the task of digital self-service. We can help connect your customers to your workforce, breaking down these barriers by delivering a 2-way integration between your website / CRM system and the back office. Your workforce will appreciate not having to re-key transactions into their system, freeing up valuable resources to do more important work. And your agents will also thank you because they can provide genuine real-time information when customers call or e-mail requesting an update. 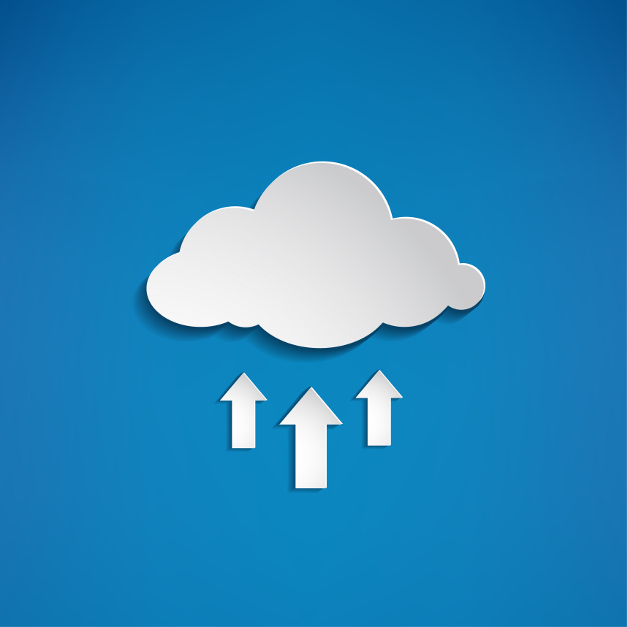 We are experts in working with the Microsoft Azure platform. Our Cloudoko Forms and Cloudoko Bookings products run on the same infrastructure so you can trust that we practice what we preach. We can provide stategic consulting and hands-on development skills - backed up by real life experience of having been through the same journey ourselves. Cloudoko Azure Support Services are available on the Digital Marketplace enabling a simpler procurement option for public-sector clients. You can find us on G-Cloud 9 : Cloud support and the Digital Outcomes and Specialists 2 framework. Working with Cloudoko we were able to quickly launch a range of new integrated CRM forms without the need for major changes to our existing solutions. Cloudoko were responsive, flexible and supportive throughout and I cannot recommend them enough. 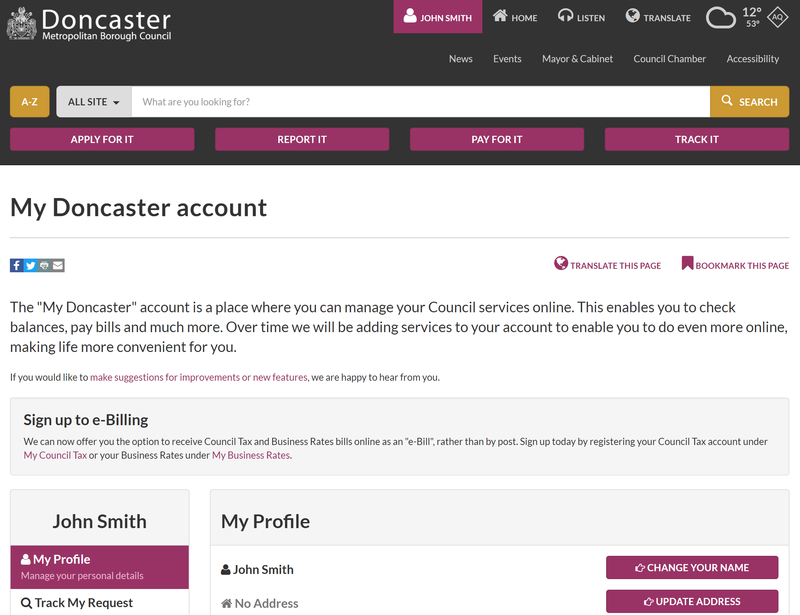 Working with the Council, Cloudoko solutions are being used extensively to deliver Doncaster's Digital and Customer transformation strategies. Making more services available online with a responsive website design, has allowed channel shift opportunities with residents needs at the heart of the design, making access quicker and easier.